Happy Tuesday SITR readers! 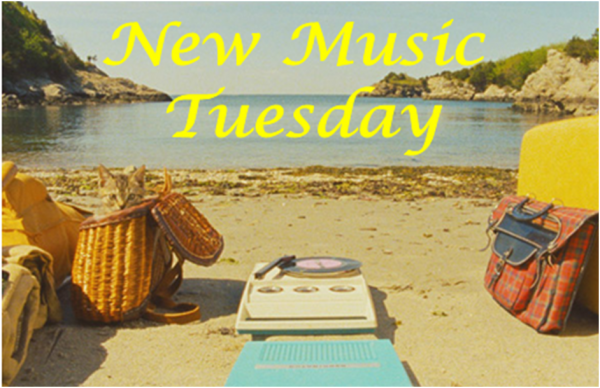 This week we feature local artist, Ryan Fox, with his first album They Called It Night. Other album releases include Dr.Dog with their album B-room, Lorde and her newest album Pure Heroine, pop rockers HAIM with Days Are Gone and the one and only Justin Timberlake with the second half of his album The 20/20 Experience 2 of 2. 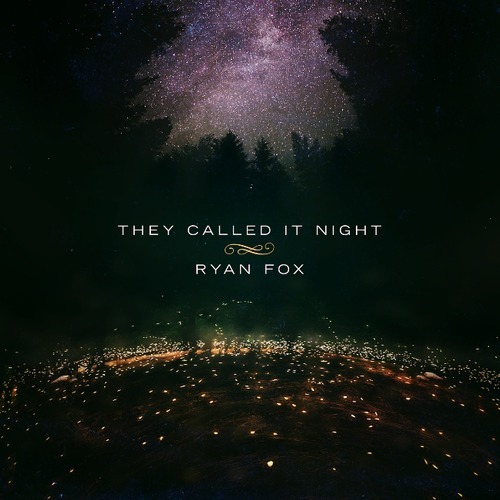 I am pleased to announce that today the extraordinarily talented Mr. Ryan Fox releases his very first album, titled They Called It Night. Ryan is a student here at Penn State and is one fourth of the popular, local band, The Fairweather Pilots, where he is the lead guitarist and vocalist. Olivia Price, his fellow Fairweather Pilots vocalist, is also featured on this album, providing supporting vocals. This album boasts a happy upbeat tempo, yet it holds a soothing and relaxing vibe, all at the same time. Ryan, with his unique sound and impressive guitar parts and Olivia, supporting him with her beautiful harmonies and catchy glockenspiel interjections creates a dreamy, imaginative sound that transports you to a safe haven, if only you close your eyes. They have the kind of talent that deserves to be talked about. Do yourself a favor and listen below to find out for yourself what I mean. You can download the album for free on the BandCamp site or listen on Sound Cloud! Lorde is one teenager with major style. She is crashing through boundaries, making music that cannot be tamed by one specific genre. Her musical skills and abilities rival those of veteran musicians and it is with these talents that she is vying for a number one seat on the charts. Her new album Pure Heroine carries a mix of emotions and timeless tales wrapped up in her signature style, all while avoiding the cliché that most pop starlets seem to get sucked into these days. 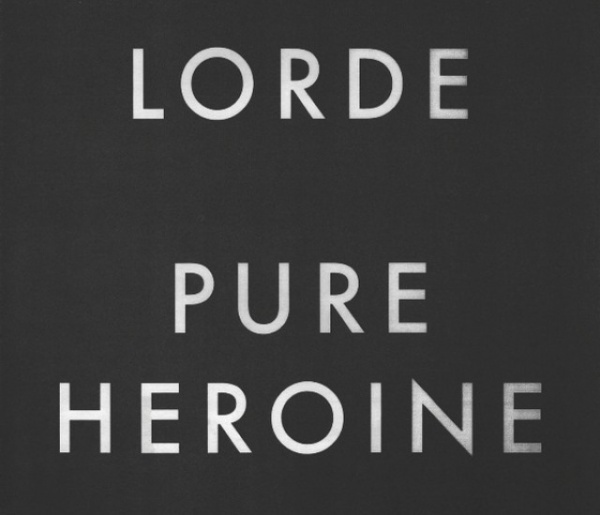 To read more about the album check out this article, Lorde’s Debut Album Pure Heroine: The Pre-Release Review. For this album she definitely deserves the title of ‘Queen Bee’. Check it out for yourself and see if you would crown her. 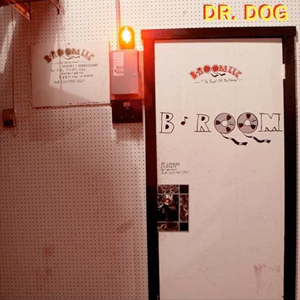 Psychedelic rock band, Dr.Dog’s eighth full length album, B-Room, which drops today, was literally a project. Earlier this year the band hand built a B-room in their studio outside of Philadelphia. They spent a few weeks with hammers and nails going at it, all the while writing and sharing music with one another. When it came time to put the B-room to use there was no re-groping period or hesitation, the band just fell back into the swing of things and started recording. If you haven’t heard Dr.Dog’s music yet you are missing out. Go listen to their new album today! HAIM, the pop-rock band from Los Angeles, was founded by three twenty something sisters who have made music together since childhood. They drew upon the unshakeable bond that only siblings can possess and used it to create the highly polished modern rock songs they are known for. 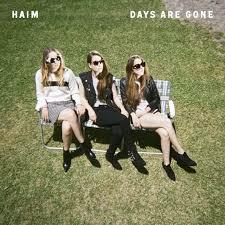 Not surprisingly nothing has changed with their new album Days Are Gone. This is one band that will soon be blowing the mainstream music scene out of the water, so get ahead of the curve and listen now! Calling all Justin Timberlake fans! 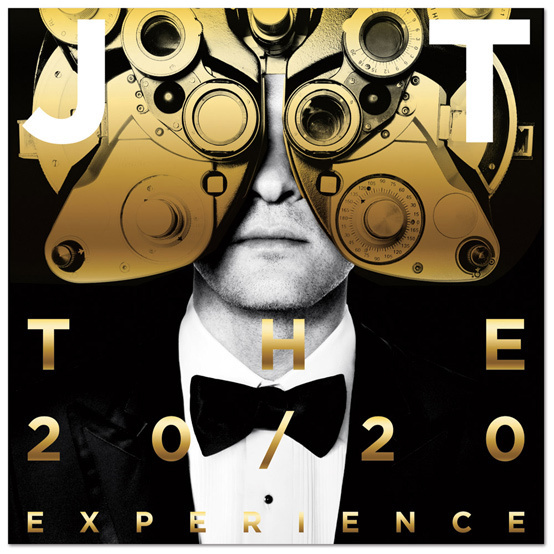 JT is out with his new album The 20/20 Experience 2 of 2. It seems as though the last remnants of the N’sync days have vanished from our rear view mirrors. Although those days will always be in our hearts, I believe I am correct in saying that we are all loving the new direction JT is moving in. This album continues to reveal JT’s more mature side but you’ll have to listen for yourself.